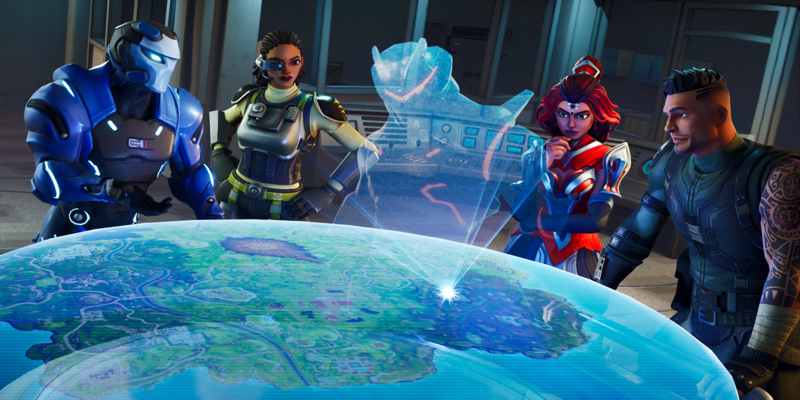 A new progression and skill system developed by Fortnite Tracker *, unofficially, for fun. Please note this Rating is in Beta, and we will continue to adapt it and improve it! TRN Rating is a rating we have developed unofficially, that works only for players who use our site. It works by analyzing matches you play. 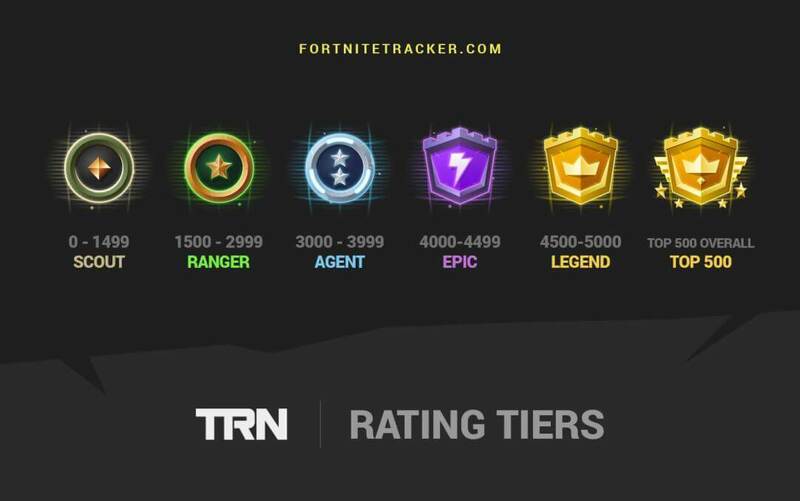 You have a TRN Rating for each mode (solo, duo, squad) that you play. 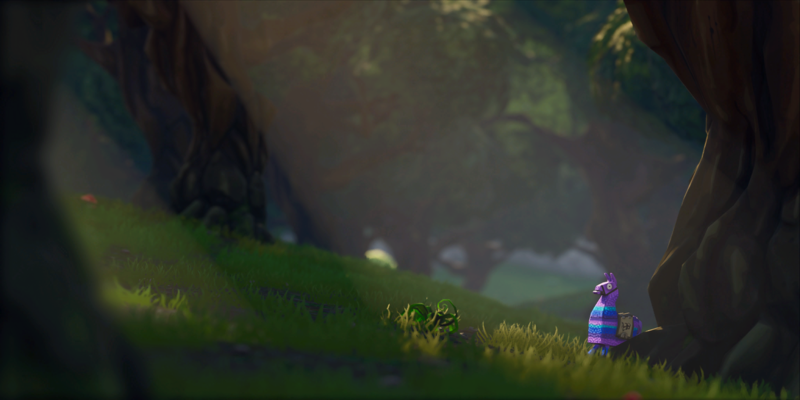 When you visit FortniteTracker for the first time, we set your Rating to 1200. That is the default starting Rating. The range is 0 to 5000, with 5000 being the best players. When you update your stats on Fortnite Tracker, we look at your last game or (games). Based on if you won, placed, or lost, and how many kills you received, we adjust your score. We will update this regularly. Each playlist has these calculated. For example for Solo, winners on average get 9 kills, while 2nd place gets 5. If you win, and you get >7 kills, you receive 5% of (5000-currentScore). If you win, and you get less than 7 kills, you will get 4% of (5000-currentScore). 2nd and 3rd tier work the same way. We expect you to get 4 and 3 kills at least respectively. If you do, you will get 2.5% and 1%. Getting your required kills grants you an additional 1% on both. If you lose, you will lose 2.5%, but if you get over 2 kills, you'll only lose 1.5%. We stop everyone at 0, so while many could go negative score, they'll remain at 0, giving them a chance to improve and get back into the game. [Q] What happens to all data prior to using Fortnite Tracker? [A] Currently we ignore it, and you start fresh at 1200. This rating system requires granular data. 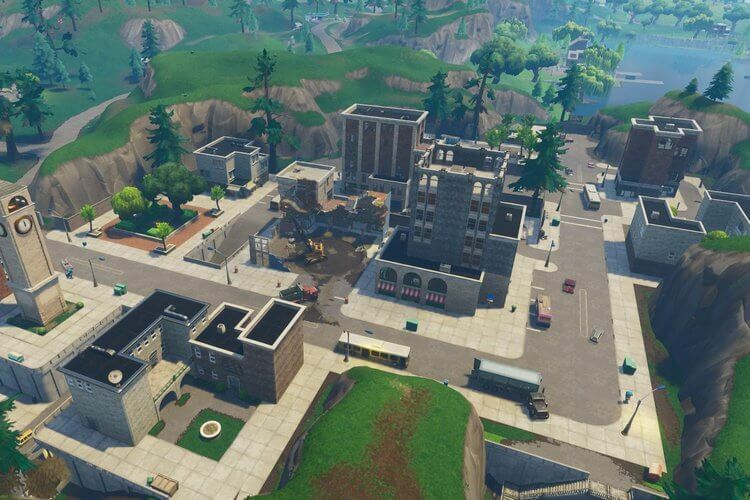 In Season 3 we will be able to start fresh. [A] Remember, overall stats don't matter. 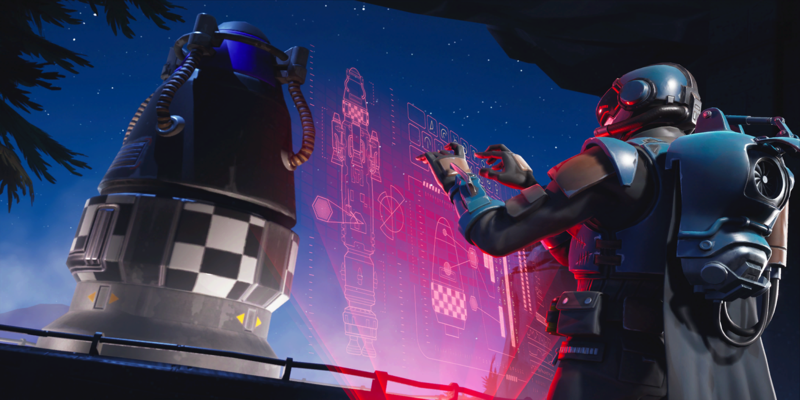 We look at match history as you update your stats regularly at Fortnite Tracker. We want a Rating that can be achieved by people who can't play 1000s of matches per month. Think of this as a progression system. You need to go play and win, and you'll move up! Shout out to soren42 for developing this formula!